Here is a late submission for The Daily Post and Cee’s Photo related to Motion. I stumbled across a image of this beautiful hummingbird I caught while visiting the Mendocino Botanical Garden. I hope you enjoy it as much as I do. Jenny you and I always have so much in common! Some of my students are currently doing a project about Costa Rica. 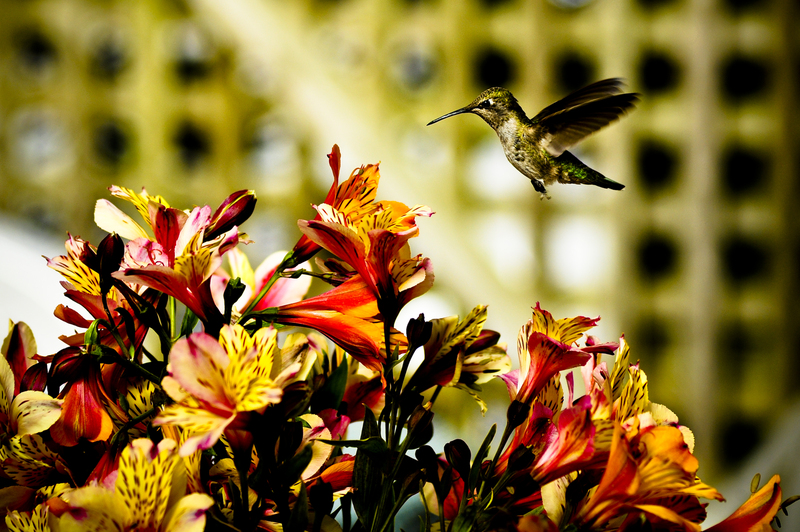 They want to use this picture from my blog of a hummingbird in Costa Rica! However, I like yours better, since there is motion involved! It’s interesting how they are obviously the same type of bird, but their coloring is so different! Thank you! He flew there and let me photograph him for a while! I couldn’t believe it. Wow, what a stunning capture! Beautiful hummingbird!